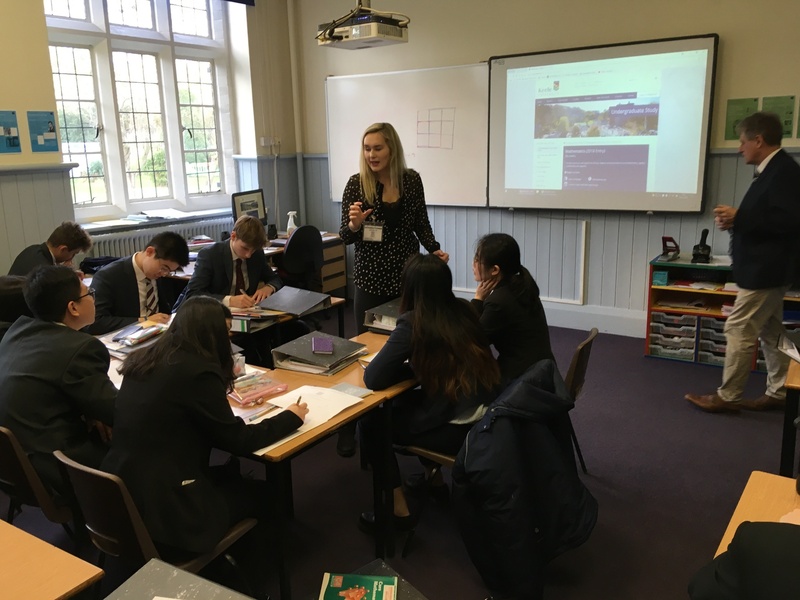 Old Worksopian, Olivia Kennedy visited the College last week to lead a series of discussions with our Sixth Form mathematicians about university life. 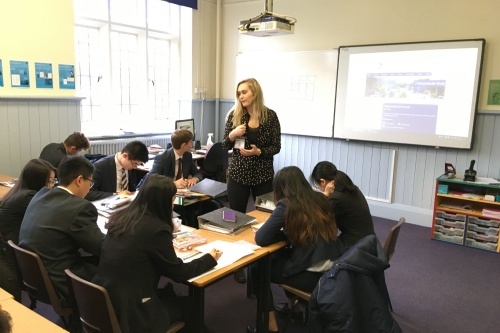 Olivia went into depth about life studying at Keele University and how to achieve success and enjoy a Mathematics Undergraduate course. 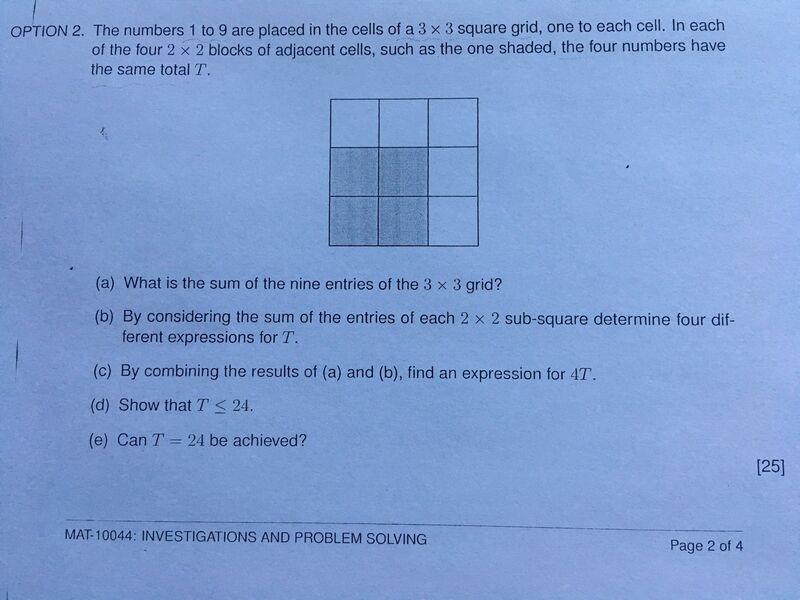 Olivia brought with her some recent math problems she had been working on and gave our students the opportunity to practice their problem-solving skills. 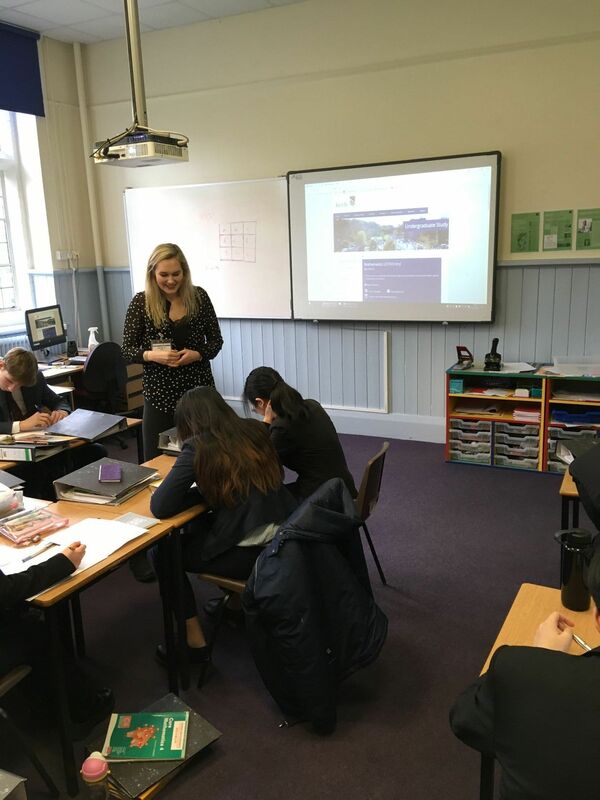 It was great to see Olivia so full of enthusiasm for her subject and fulfilling her role as an ambassador for the University.